List of 37 available hotels in Udaipur . 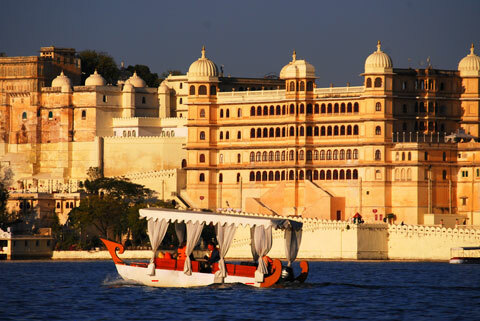 These Udaipur hotels can be booked online. Choose a hotel based on your preference by area, budget, star rating, etc.